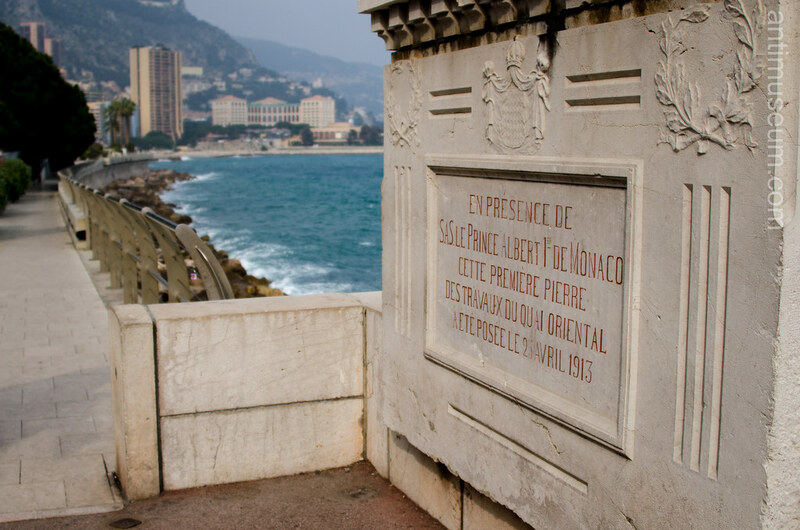 Monaco is anything but Zen. 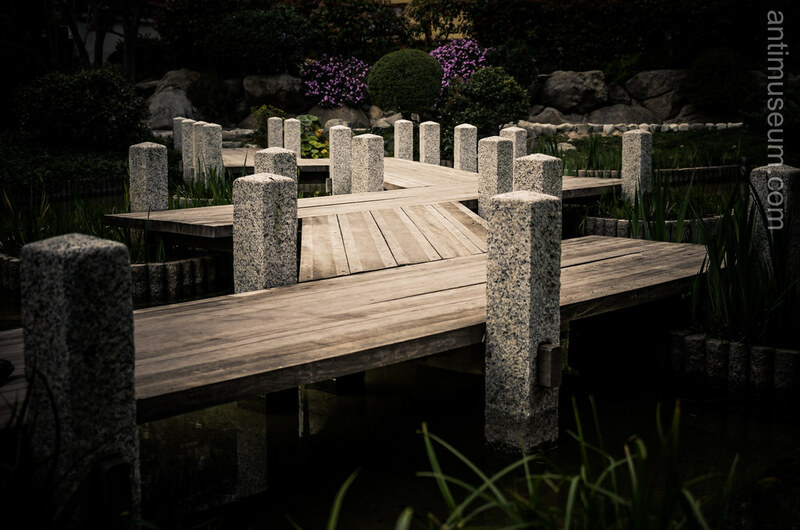 In a city where the average car is a McLaren or a Ferrari and in which bad taste and money and the Russian mafia go hand in hand, you’d expect anything but a Japanese garden. Yet, Princess Grace (née Grace Kelly, whom everyone will remember for being James Stewart’s partner in “Rear Window”) decided otherwise. She had this miniature Zen garden built by the Seafront, a beautiful tiny place worth going to. 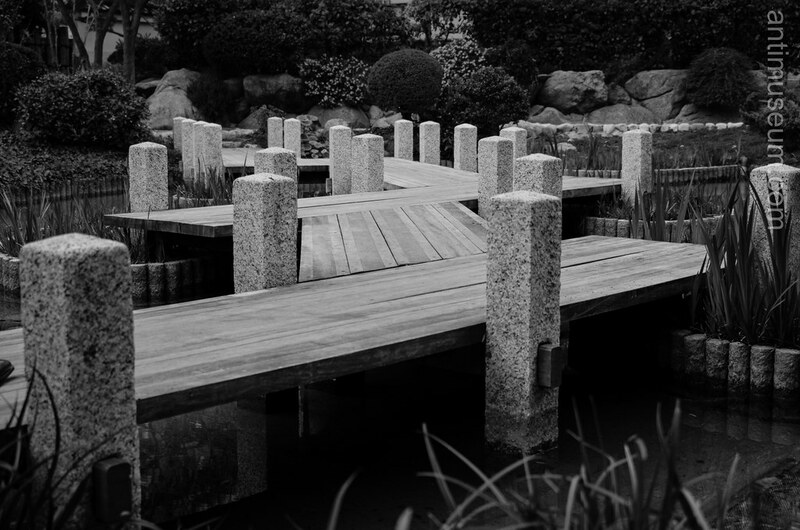 Here are four different interpretations of the same photo of a Japanese bridge. On no.2 I have applied my beloved “Spring colour” effect filter. no.3 is a colourised version of the original photo of the bridge. Last but not least is a B&W version of the same picture. By far the “Zeniest” in the Zaniest city of the Riviera!